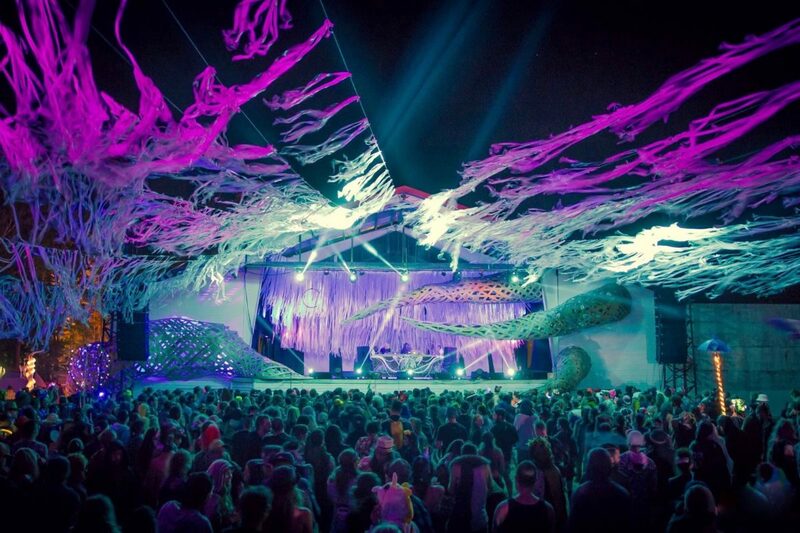 Bass Coast are an independent international exhibition of electronic music and art. Founded in 2009 by Andrea Graham and Liz Thomson, this artist owned and operated event is a distinguished platform for Canadian artists and a springboard for up-and-coming international talent. The natural beauty of British Columbia is a quintessential element of the Bass Coast experience. The festival site, located outside the city of Merritt, in the picturesque Nicola Valley, invites you to be present with nature as an inclusive gathering that brings together people from diverse backgrounds and inspires full participation. 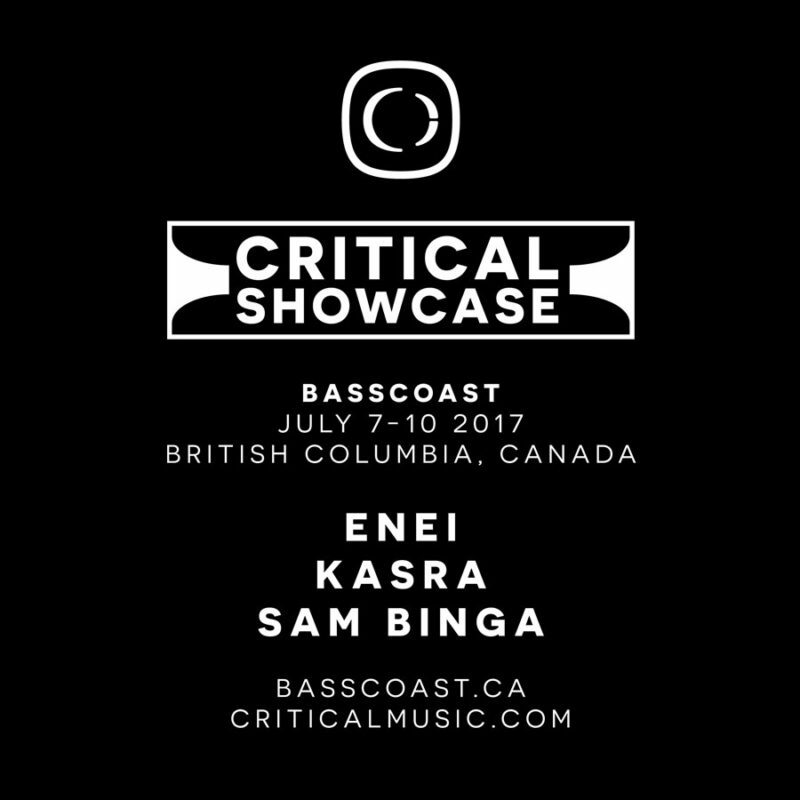 Catch us performaing a Critical Showcase with Enei x Kasra x Sam Binga for your D&B needs.